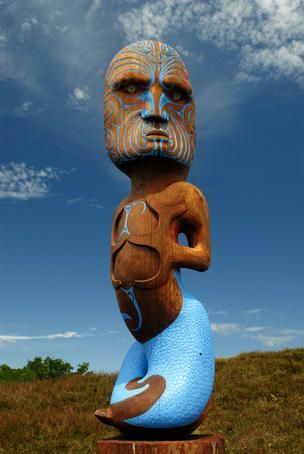 Continuing on the theme of gods, another is Tangaroa – god of the sea. A chunk of Shell and Bone is set under water, which was really cool to write. I can’t wait to begin editing this book! It’s out with an editor at the moment, and I’m hoping to have it available for purchase in August. We’re back in Kotahi today after a little deviation from the plan yesterday! And you’re about to meet one of the other long standing residents of the Bay. Samantha is the only character who is made mention of in every single book planned to date. I don’t think she is mentioned by name in In The Spirit, but the shop where Alyssa takes her grandmothers belongings to sell off is Sam’s. She is probably the most calm and together local that you’ll meet. Always there for wise words and advice. Supportive, encouraging, helpful, kind. I adore Samantha, and I think she embodies many of the qualities I like to think I have myself. That said, she’s a lot more together than I am 😉 At least, at the beginning of the series! While Sam plays a secondary role in the majority of the books, the final book of the series is all about her. I have her story firmly entrenched in my mind and am looking forward to writing it in the near future. One of our lifetime residents of the Bay is Jake. He is the little brother of Melody (main character in The Way the Sky Curves), but becomes the secondary main character (and love interest) in the second book in the series (Shell & Bone). Confused yet? I hope not! Jake is… well. He’s awesome. He’s a little bit like my younger brother in some ways – wiser than he should be for his years, knows when to pry and when to leave well alone. Not afraid to call people out on their crap. I think just about all my original beta readers swooned over him which helped me make the decision to bump him up to a more prominent position in the second book – and let me tell you, Moana is more than his match! He might look a little unconventional, but he’s a good guy, if a little confused about his place in the world. I hope you’ll love him as much as I do and can’t wait for you to meet him in the Kotahi Bay series.